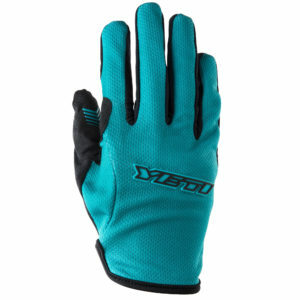 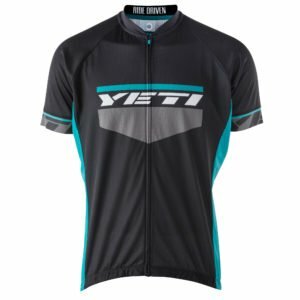 Every day at Yeti from 11:30 a.m. to 1 p.m. we close our doors to ride the bikes we build. 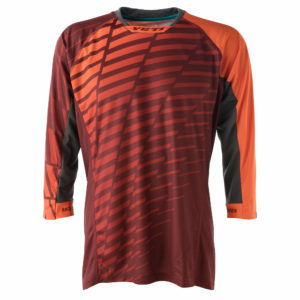 It’s the time to test our products and blow off steam. 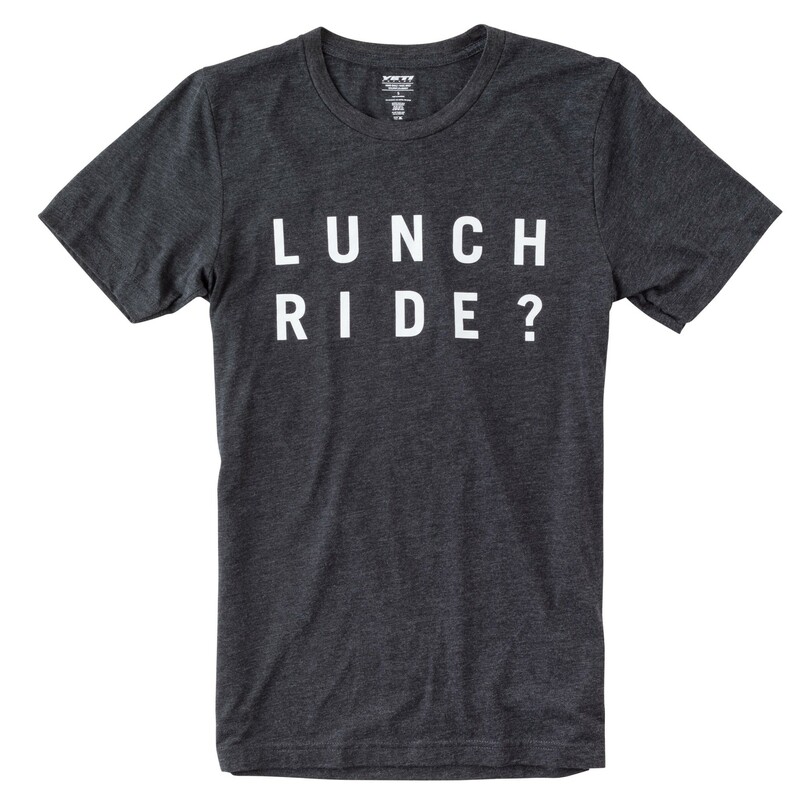 Answering no to the Lunch Ride question is sure to get you the side eye and plenty of heckling. 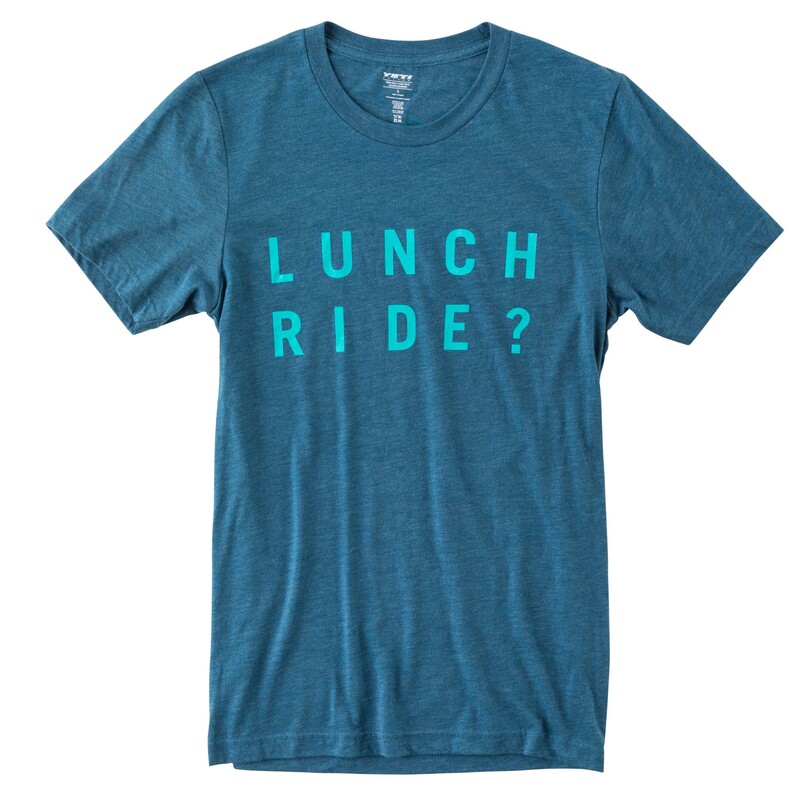 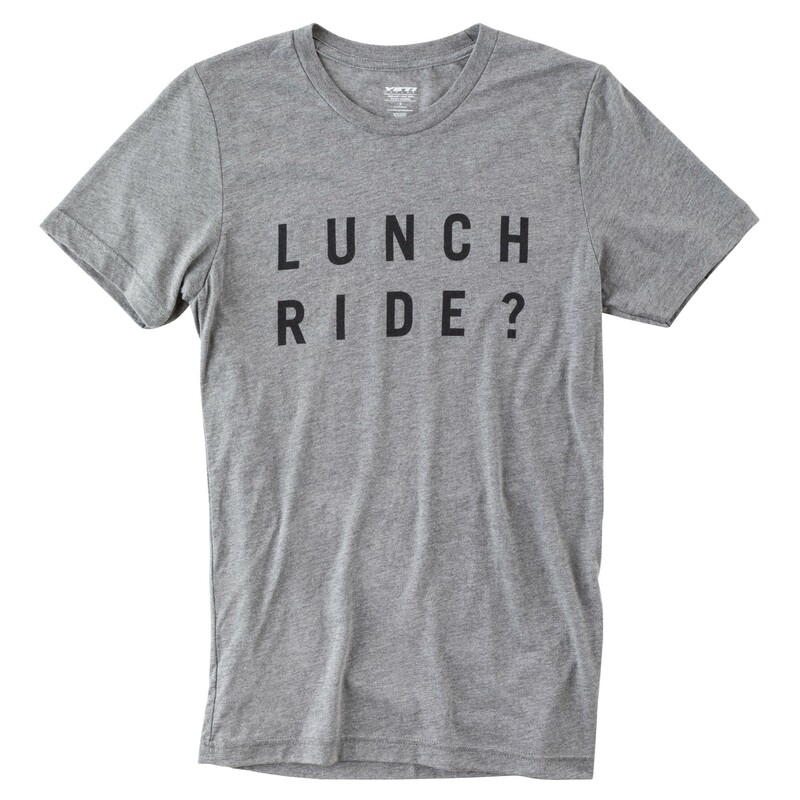 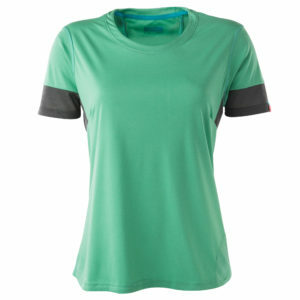 The tri-blend fabric gives this t-shirt a soft feel, great fit and wicking properties making it a great choice for on or off the bike Lunch ride or otherwise.